A special thank you goes out to Jillian from Creating Silver Linings for sharing her Cherry Chocolate Macaroons. They instantly caught my eye and to find that they were gluten-free, dairy free and perfect for our diet I cheered!! 🙂 I am always altering recipes, but this will fit the bill. They are also a very healthy little bit full which is always good in my book. 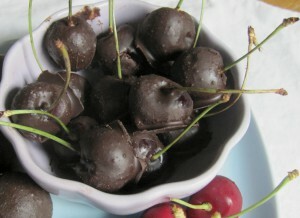 I LOVE cherries, coconut oil and chia seeds so these are perfect and refreshing summer time snack. Blessings to you and yours Jillian and thank you for sharing! Also a BIG thank you to the rest of you for sharing your posts weekly. We have a LOT of people coming just to see what has been shared!! Good morning, Tammy. 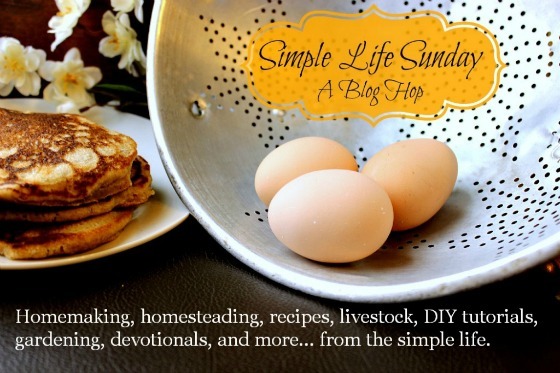 Thank you for hosting the blog party. Those cherry chocolate macaroons look amazing – good choice for a feature! I hope you and your family have a wonderful Sunday!